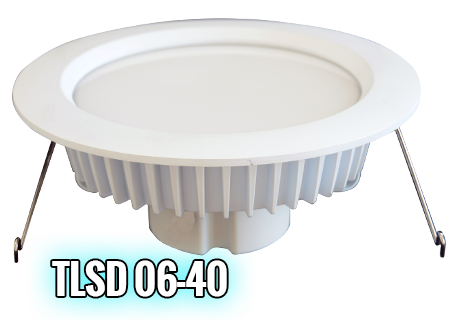 The TLS LED 6”Retrofit luminaries delivers in the range of 900-1000 lumens (depending upon selected color temperature, available 2700K, 3000K, 4000K and 5000K),which is designed for use both in residential and commercial for retrofit applications or lighting. 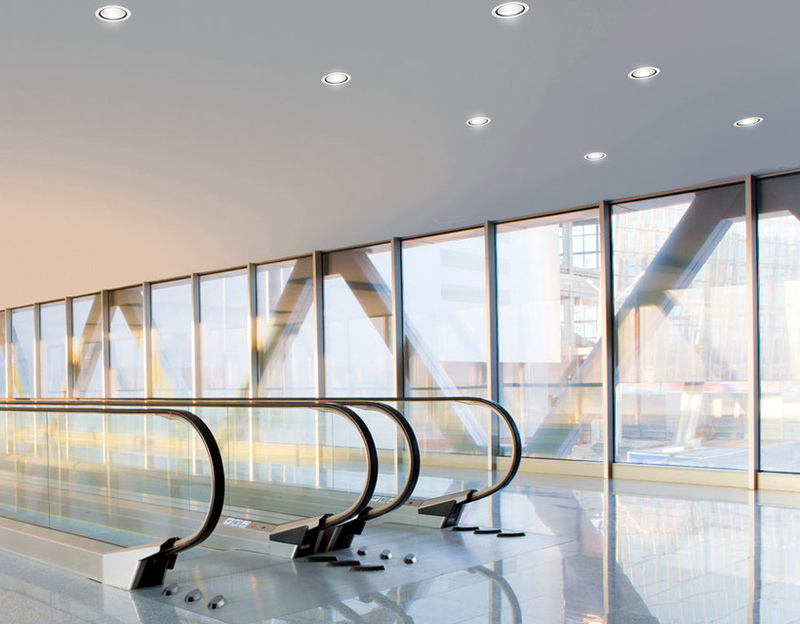 It exceeds the light output and distribution of a 100W PAR38 incandescent lamp or a 36W compact fluorescent luminaries (lamp and reflector trim), while consuming less than 13 watts. 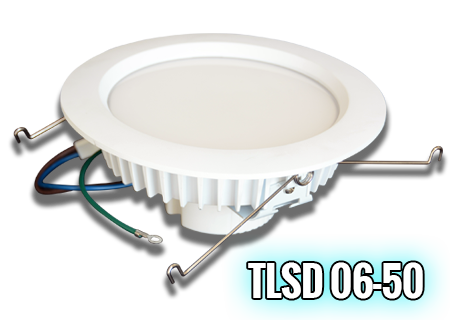 This breakthrough performance is achieved by combining the high efficacy and high-quality light of TLS LED Technology. 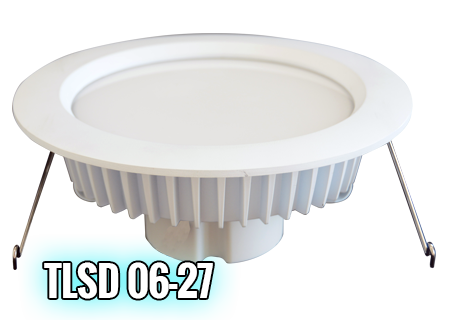 This LED Retrofit luminaries has E26 Edison screw-base and is UL listed for installation, compatible to recessed housing series. 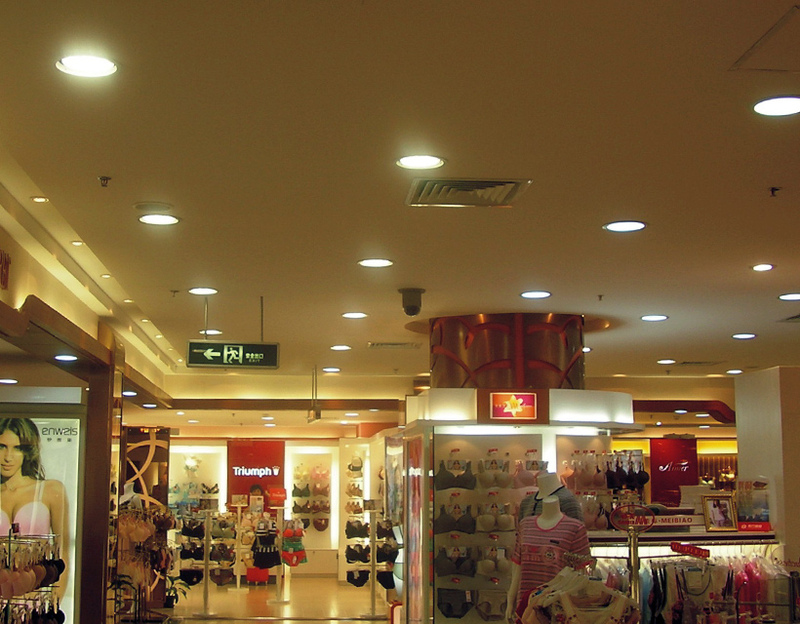 The product light source chooses Samsung LED Chip SMD2323, LM80 passed, high efficient and low thermal resistance. 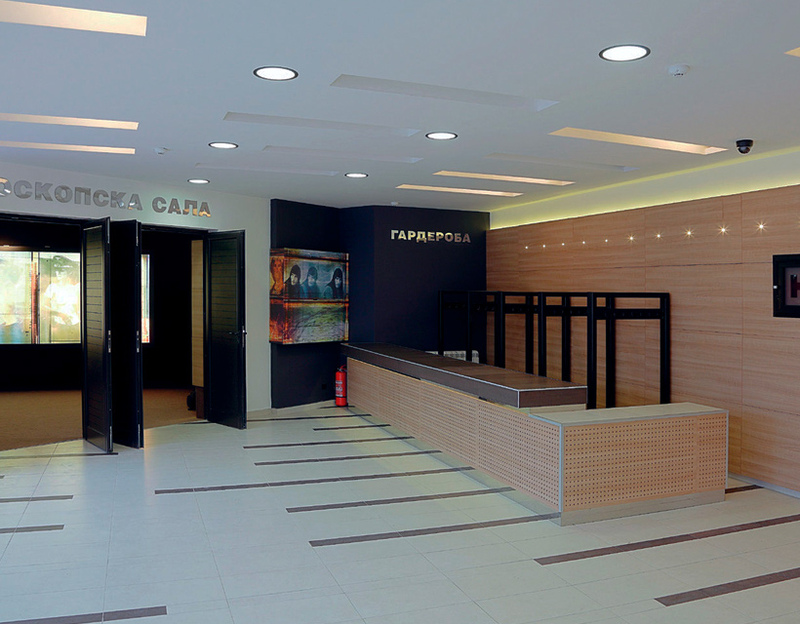 This product enables color management to preserve high color consistency over the life of the product, with a CRI of at least 83 while maintaining high luminous efficacy— a no compromise solution. 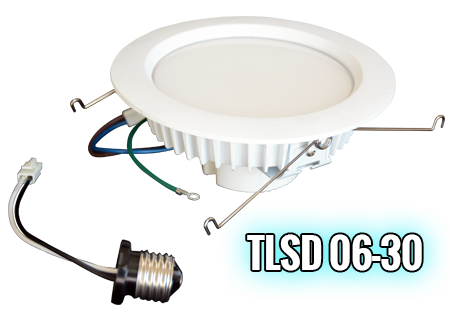 Thermal management system uses durable upper housing and driver to conduct heat away from LEDs and transfer it to the plenum space for optimal performance. LED junction temperatures stay below specified maximum even when installed in attic insulation with ambient temperatures exceeding 40°C. Suitable for insulated and non-insulated ceilings. Unique combination of reflective and refractive optical components achieves a uniform, comfortable appearance while eliminating pixel and color fringing. This ensures smooth light patterns are projected with no hot spots and striations. 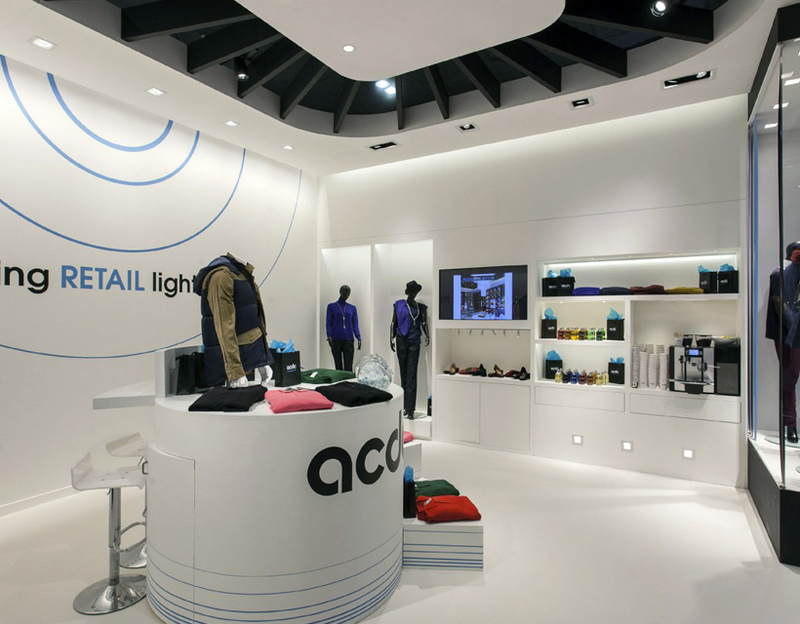 Components work together to optimize distribution, balancing the delivery of high illumination levels on horizontal surfaces with an ideal amount of light on walls and vertical surfaces. This increases the perception of spaciousness. 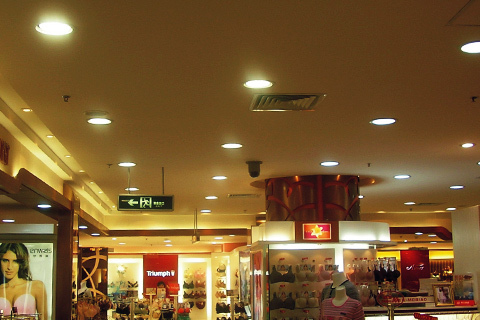 Diameter 5.12′ diffusing lens shields may reduce brightness of lens with the ceiling to create a low-glare high angle appearance. 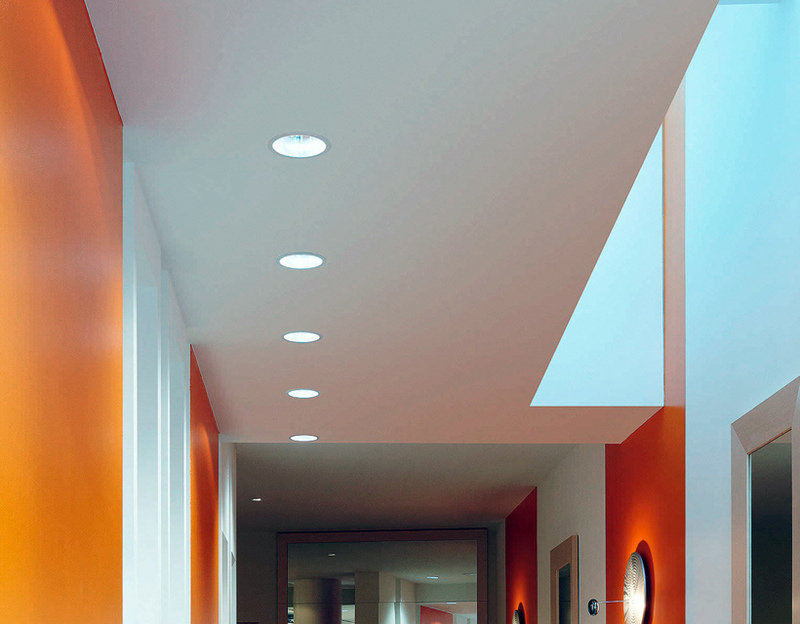 Dimming: Dimmable to 5% with most incandescent dimmers. 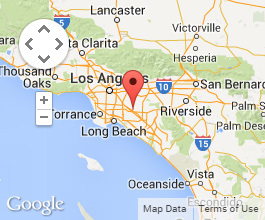 Exceeds ENERGY STAR color consistency requirements.